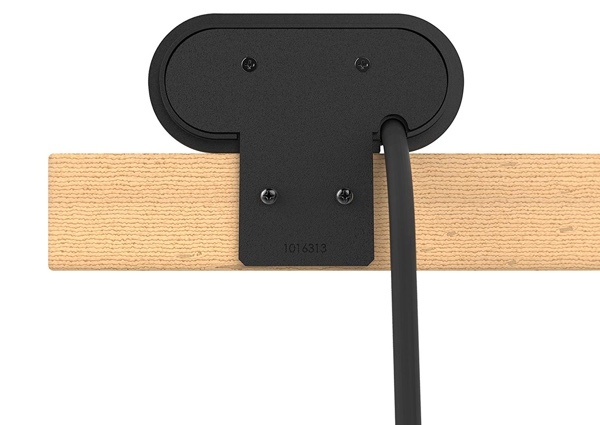 Nobody enjoys fumbling around under their desk, trying to plug a phone, tablet or just about anything in. It’s something that in the year of 2018 we should have found a solution for, and we might just have the answer right here. 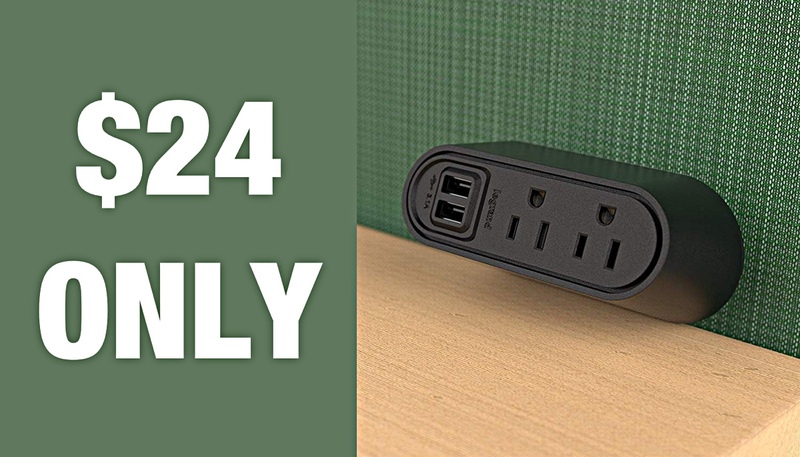 The Legrand Desktop Mounted USB Charging and Power Center might have one of the longest names around, but it might also be one of the most useful things we’ve seen in a while. It’s also available at a bargain price right now. That’s always a bonus! 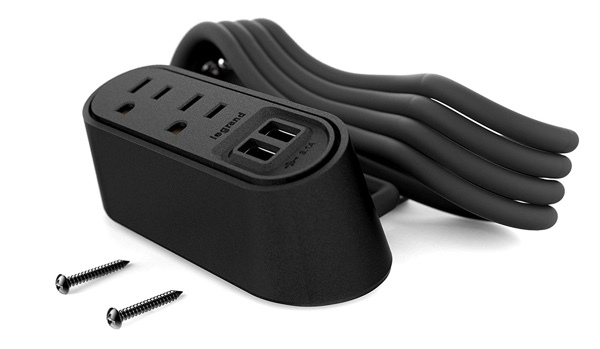 As the images of this thing should make clear, the Power Center attaches to the back of just about any desk and offers up two fast USB charging ports as well as another two AC outputs. That means that anyone can take one plug socket that’s hidden under their desk and turn it into four sources of power right on their desktop. Whether you’re charging a phone or providing power for a notebook computer, there is plenty of power to go around all from something that’s always within easy reach. What makes this even more compelling is the current price. Available for just $23.99, the Power Center normally costs $29.99 and has also been known to cost quite a bit more. In fact, this current price is the lowest the charging station has ever been, making it a bargain that you just will not want to miss out on. We don’t know how long this price will be on offer for, so if this looks like something that you can get some use out of, we suggest adding it to your cart and checking out ASAP!